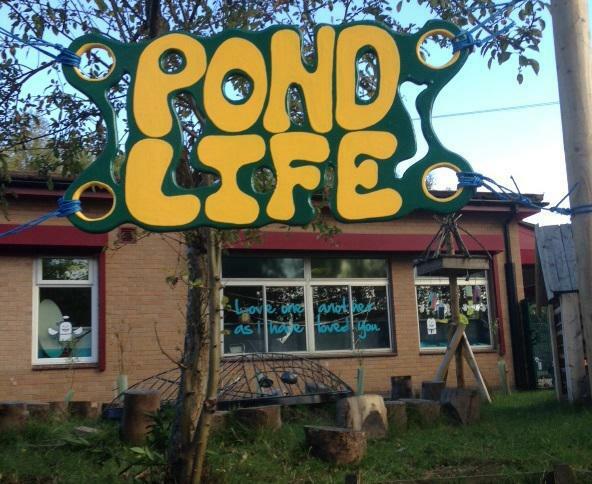 We have worked hard over the past two years to develop the ‘Pond Life’ area. The area has been designed to encourage pupils to reflect on the nature around them. Children also use the area as an outdoor classroom, especially to enhance their study of Science. 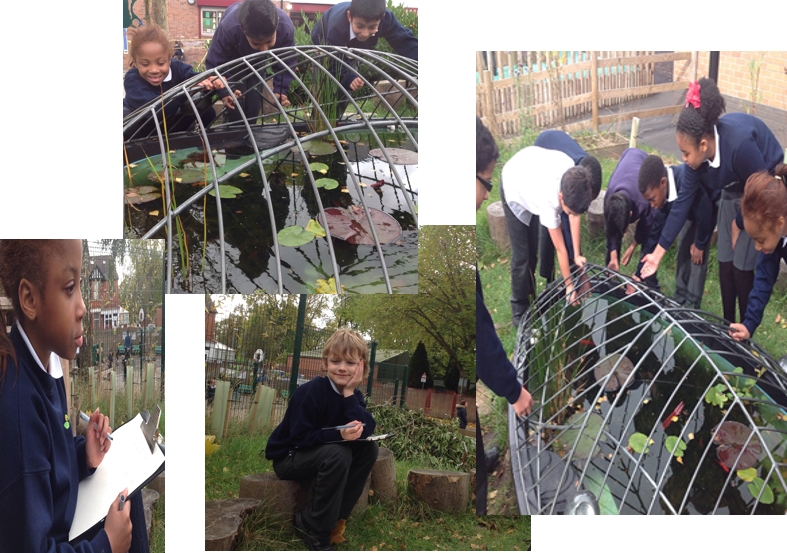 Pupils have enjoyed the opportunity to use the area at lunchtimes to engage in quieter activities.